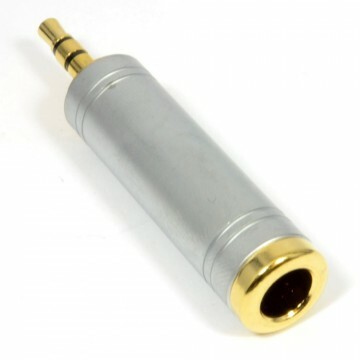 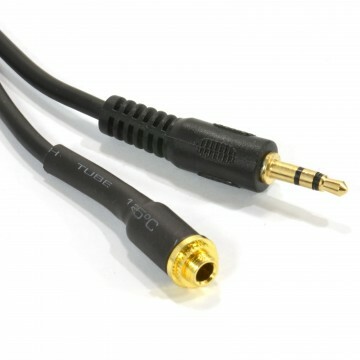 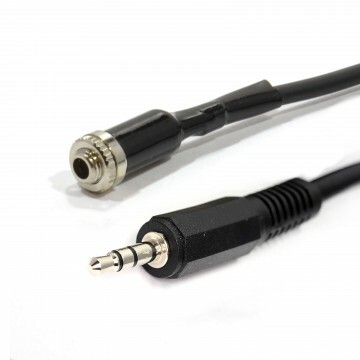 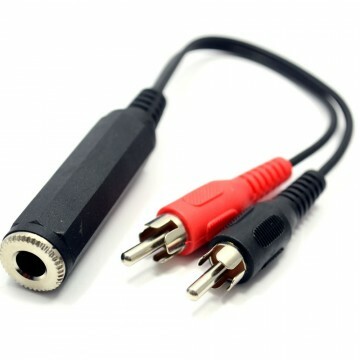 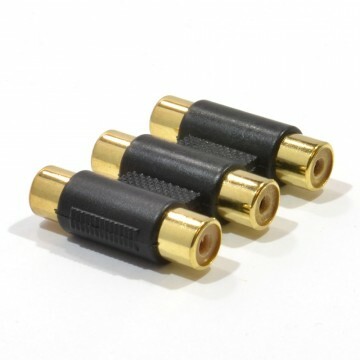 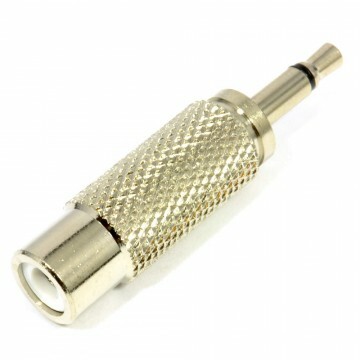 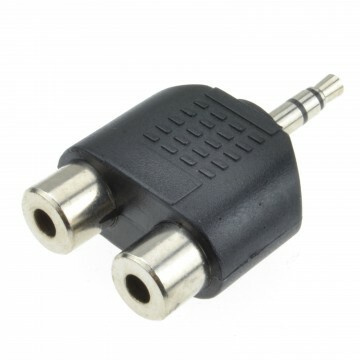 Our 6.35mm stereo solder terminal is ideal for creating custom audio cables. 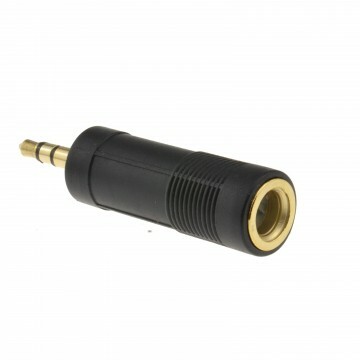 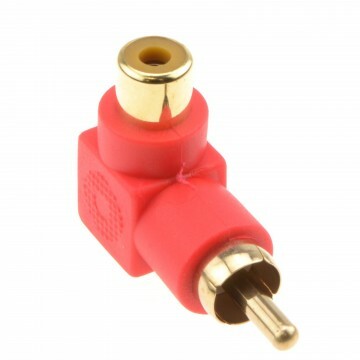 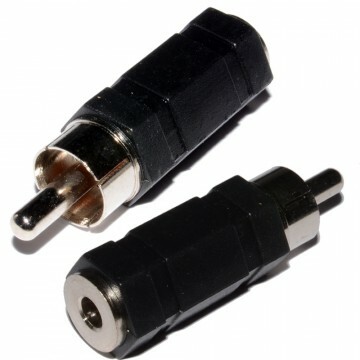 The PSG01495 is a 3-contact in-line stereo RCA/phono Jack Receptacle with copper crimping plate. 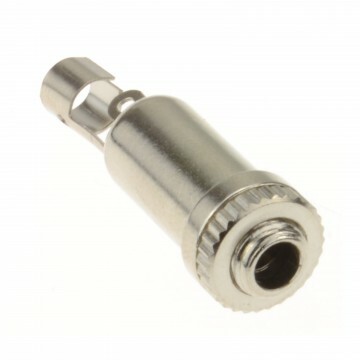 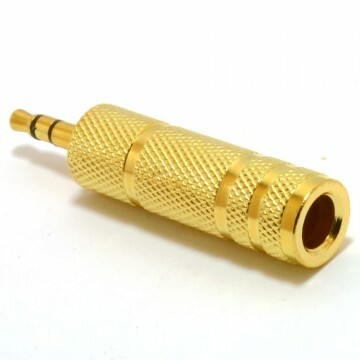 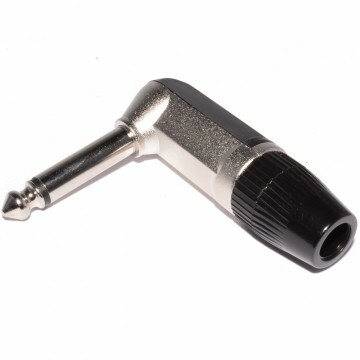 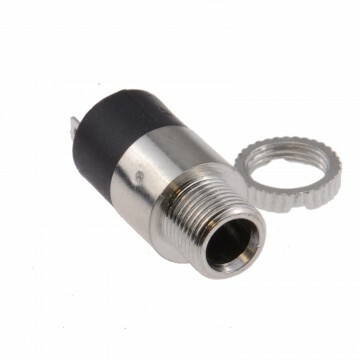 This cable-mount solder termination socket has copper body polyethylene shell and POM insulator.